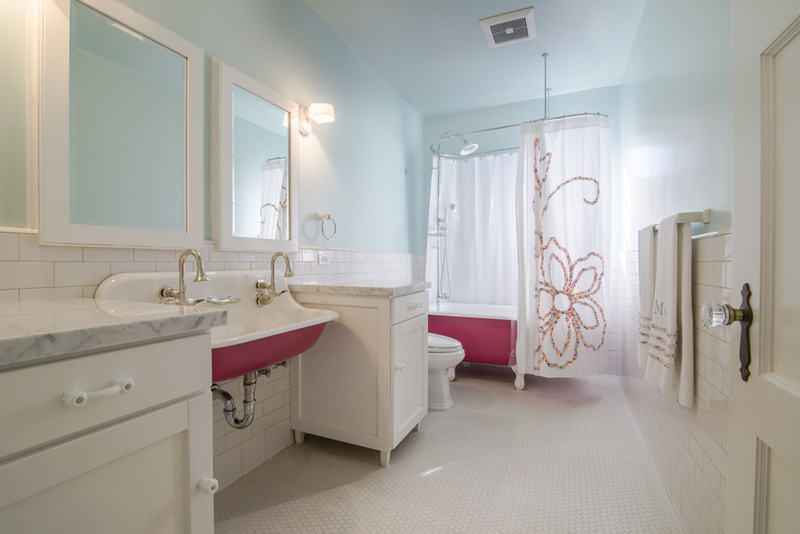 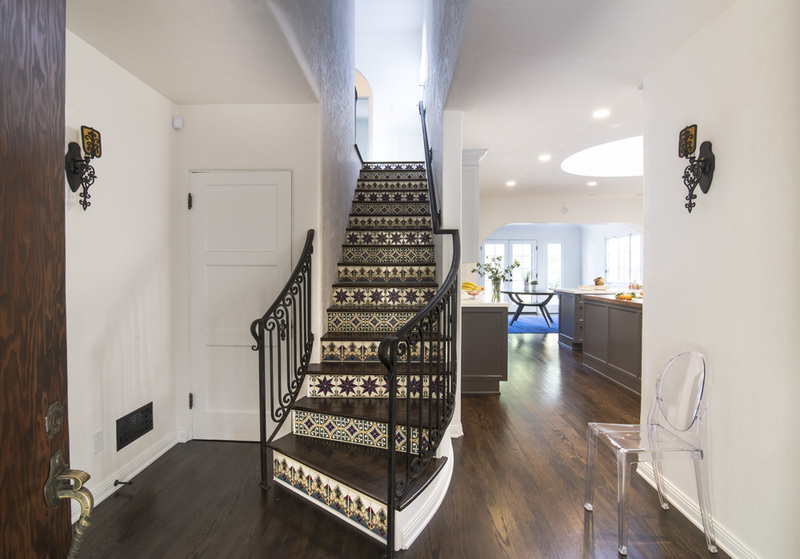 The new stairwell was situated off the entry yet to create a sense of privacy for the upper bedroom floor, the stairwell was subtly bent away from the entry leading the friends into the kitchen and towards the rear yard. 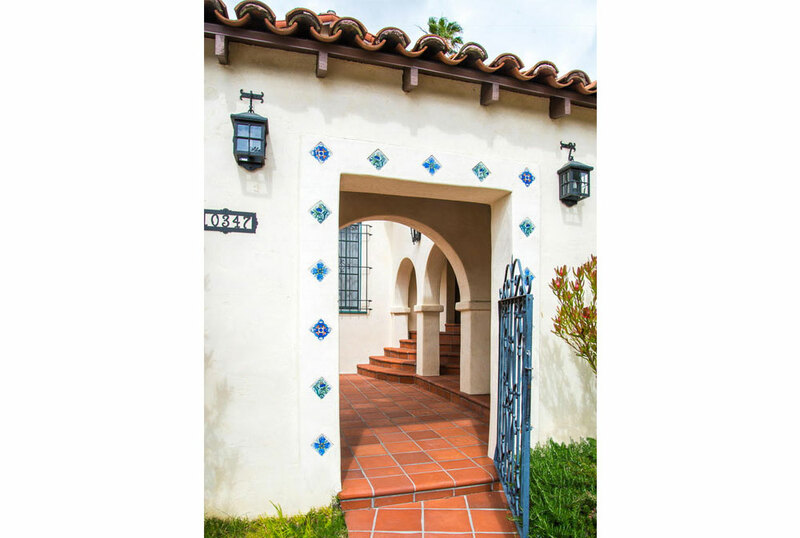 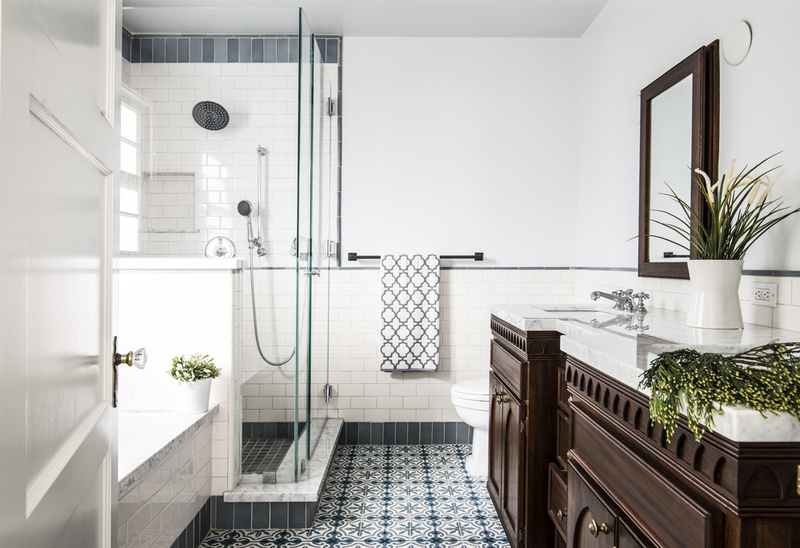 Malibu tile risers and a metal baluster were custom made for the project adding a historically appropriate elegance to the entry. 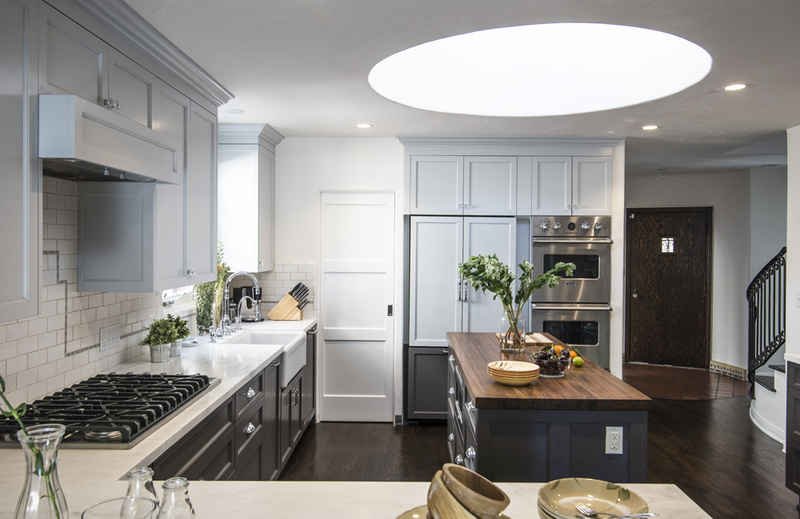 To prevent the kitchen now located in the center of the house, potentially become dark, a round turret was added over the island filling the room with light and architectural charm.